My favorite store is having an extra 40 off sale. Sadly I am too far away to fully partake in it but I still enjoy checking out the goodies. Here are just a few of the wonderful things they are practically giving away. If I were back in the Americas, I would be all over this sale. 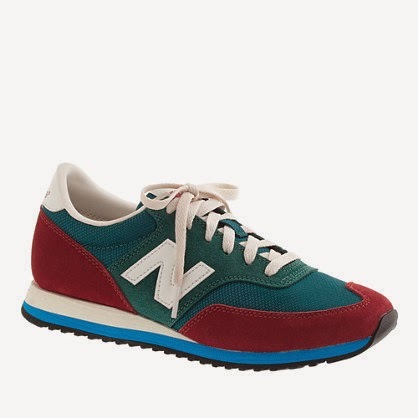 Truth be told, I did snap up those sneakers; they'll be waiting for me when I get home in the summer. I also got the bag as a gift for my mom for Christmas. I have the black version and she loved it, so when I saw this for 80 bucks I had to get it for her. Seriously guys get over there and check out the sale. It may be ending soon and it would be a shame to miss out. They have great swimsuits for less than 30 bucks. 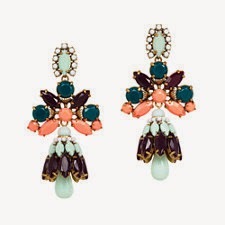 These earrings are so pretty! I don't know if I could pull them off but for the price of 23 dollars I would buy them just to try. 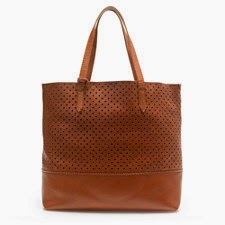 This is one of the he best totes to have, especially when traveling. It' s super light weight.You can fit so much junk in it and it won't break your back. |It also comes with a little flat purse. I stored my metro-card in it for easy reach when I was home in NY. So convenient. 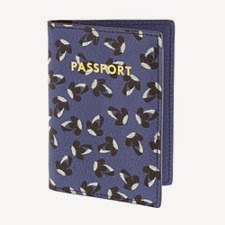 I think every lady should have a fancy passport case. This one is so adorable and cheap. How awesome are these Blue Suede pumps?? Oh I would love to own them. 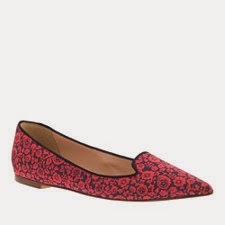 Cute flats are always a plus in any closet. It's an easy way to add pizzazz to a neutral outfit palette. I see these with all black or denim on denim. If you're really bold you can mix it with stripes and denim. Loads of choices. Love the colors on these sneaks and they were only 35 bucks. I don't care that I'll have to wait until next year to wear them. I'm a patient lady.